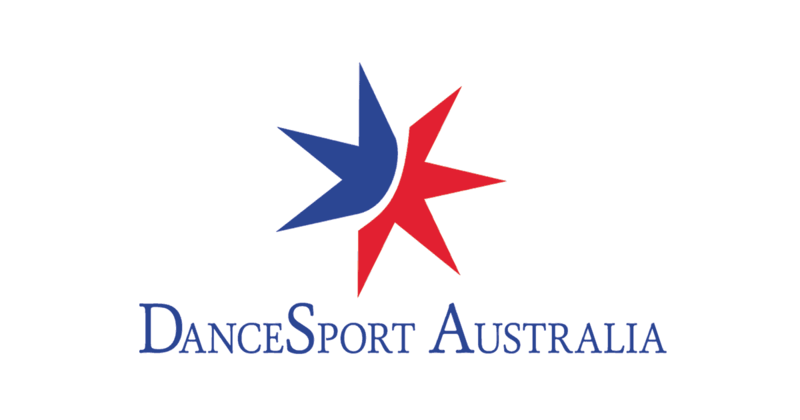 It is with considerable regret we must announce the cancellation of the DanceSport Australia National Championship (D.A.N.C.E.) - Wollongong June 30th to July 1st, 2018. We all enjoyed an excellent response from the DanceSport community to last year's inaugural event in Wollongong. However, this year we have found that financial considerations in executing our competition model in Wollongong were not compatible with a responsible outcome. This led to the difficult but necessary decision by DSA’s National Council to cancel this year's event. Those competitors / DSA members who believe and can demonstrate they have experienced any irretrievable financial penalty with air flight bookings as a result of this cancellation should contact DSA’s CEO in writing, where applications for recompense will be considered on a case-by-case basis. Again, we are deeply sorry about not being able to execute this event. We have already commenced planning for 2019 and in the interim, National Council has decided that the selection events usually conducted at the National Championship will be managed within the Australian Championships in Melbourne in December, 2018. We trust that you will continue to support DSA, its many initiatives and the many competitions that are set to take place nationally in 2018.